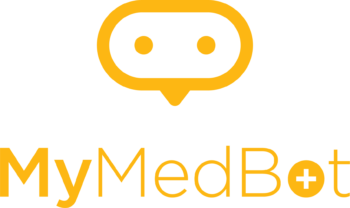 HealthTech start-up MyMedBot is a virtual personal assistant which empowers young people who live with a life-threatening chronic condition to fully live their life without fear. Through our mobile application, a MyMedBot user can pre-emptively setup an emergency plan and have the peace of mind that the right people will know how to help when they need to – no matter if in a classroom or on a night out. I went to the House of Entrepreneurship on an open day (every Tuesday morning) to learn about Luxembourg’s incubator and accelerator programme opportunities. On this occasion, I met Laurence Hulin from Luxinnovation who convinced me to apply for Fit4Start. Our biggest achievement was acquiring the support of key industry leaders and establishing a partnership with an institution to pilot our MVP. It is possible to make a for-profit business, which has a positive impact on society without compromising on our idea. Social entrepreneurship is possible. Competition is moving fast. We must bring in investors who have industry and management experience to enable us to move faster.